Come Play With Us! 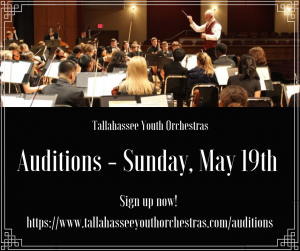 Auditions for the Tallahassee Youth Orchestras are right around the corner. We welcome all ages and skill levels. Auditions will be held May 19th at the Housewright Music Building on FSU’s campus. 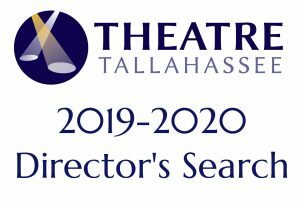 For sign-ups, audition excerpts, and policies, please visit our website at: www.tallahasseeyouthorchestras.com. We hope to see you there! Come lend us your voice, your talent, your weirdness, and your soul! This is a chance for you to show off all of that and audition for our summer Queer As Faust XII show. 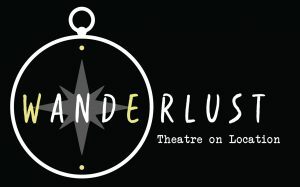 Auditions/Readings are Sunday May 12th at 2 pm, and Monday May 13th at 7 pm. 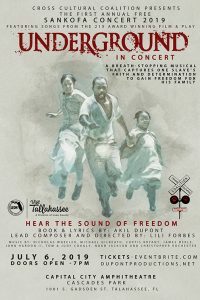 Underground is a breath-stopping musical that captures one slave’s faith and determination to gain freedom for his family. 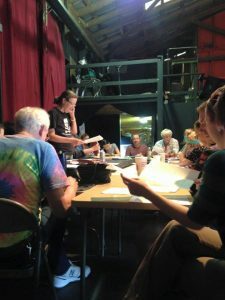 Underground features songs from the 21-times award winning film and play, “Hear the Sound of Freedom,” performed by local singers (especially choir members), actors and dancers. Auditions are being held for performers of all ethnicities, young and old, to join us. Be a part of Underground, the musical play in concert, by coming to 645 McDonnell Dr. in RR Square on May 13 at 7 pm (call backs on the 14th).